There are no specific immunizations required to enter Denmark. International travelers are advised to visit a doctor at least four to six weeks before the trip to allow time for recommended vaccines to take effect. Foreigners who will stay for a longer period in Denmark with families are recommended to have children immunized against tuberculosis (if older than one month), get MMR (mumps, measles and rubella) vaccines (if more than nine months), and Hepatitis B for children (at least two months old). Expats are also recommended to have booster shots for diphtheria, tetanus, and poliomyelitis, if the last shot is more than ten years old. Travelers during flu season are advised to have influenza vaccines, especially children, persons over the age of 50, and for individuals with respiratory problems (asthma, chronic heart disease, etc.). Flu season in Denmark runs from November to April. 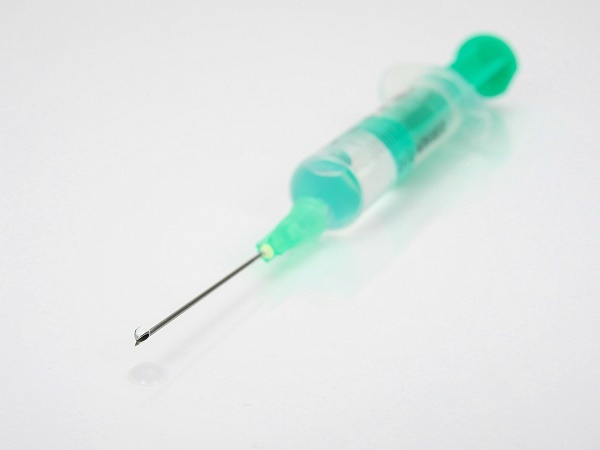 Side effects of the vaccine may cause soreness at the injection site, low-grade fevers, malaise, and muscles aches but there are no severe reactions. Pregnant women are prohibited to take the vaccine during the first trimester, as are people allergic to eggs. Those with cardiovascular disease, diabetes, renal disorders, liver diseases, sickle cell disease, asplenia, or immuno-suppressive disorders are recommended to have pneumococcal vaccine. Recommended and required immunizations can change at any time. It is best to check updated information from time to time.